31 May 2017. Have you noticed that productivity levels have fallen among your employees? This is something that most businesses experience from time-to-time. However, the solution is not as easy as simply telling your staff to work harder. Instead, you need to have a careful and considered approach to boosting productivity levels. Read on for some suggestions. Celebrate victories – Firstly, it is important to celebrate victories, no matter how big or small. When an employee sees that their contributions are being appreciated, it encourages them to work harder because they know that their actions are making a difference to the business. 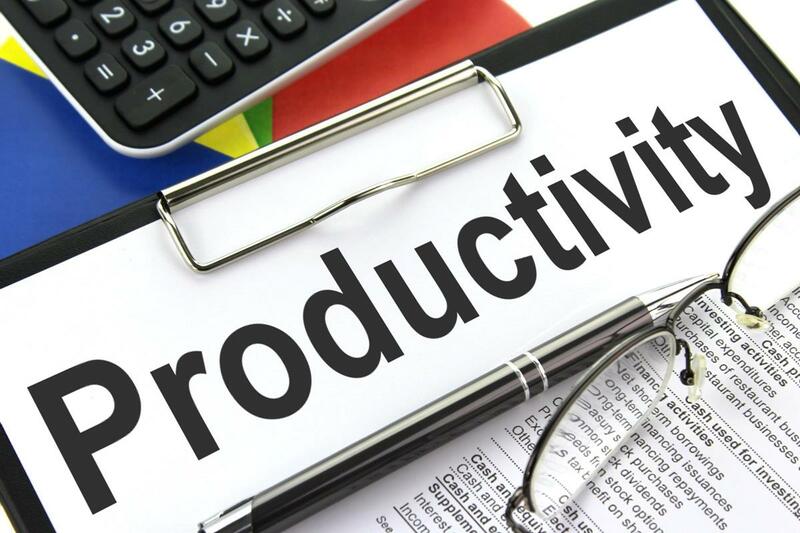 Use technology to track productivity – The subject of using technology to track productivity can be a controversial one. While you shouldn’t follow your employees’ every move, it is wise to use a few tools to ensure they are being productive. For example, you could implement a swipe card system, so you can see how long employees spend out of the main office area. With such tools in place, your employees are bound to work a bit harder. Treat them as real people – It can be easy to forget that employees are real people too. When they are suffering from a personal emergency, we can be guilty of thinking about our business instead of the employee. It is important to be compassionate and understanding. If your employee is a single mother and her babysitter has canceled, let her work from home for the day. This is the sort of thing that your workers will remember, and they will reward you by working hard in the future. Make sure your employees have the right tools for the job – How do you expect your staff to be productive if they do not have the tools that they need? It could be that technology is holding your workforce back. Take a look at this list of top command line tools as a good place to start. These tools are designed to boost productivity and improve workflow. Provide training – You know what they say; knowledge is power, and this is definitely the case. An employee is much more likely to be productive when they know exactly what they are expected to do, and they are given the necessary training to perform such tasks. Training will result in a confident workforce, and confidence feeds productivity. Be clear about your goals – You need to disclose all of your goals with your employees – from your short-term objectives for a specific project to your big picture ideas and long-term plans. By doing this, you reveal the true purpose of the directions you are giving and the requests you are making, and this will make your employees’ work feel more important and satisfying, causing them to work harder. Not only this, but such transparency creates an environment of mutual trust, which will give your employees inspiration to work harder. All in all, if productivity levels are slacking in the workplace, try one or several of the tips mentioned above and you are bound to notice a difference.